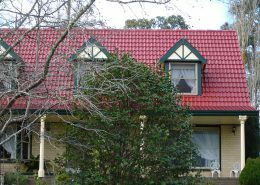 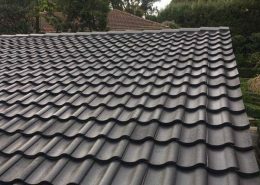 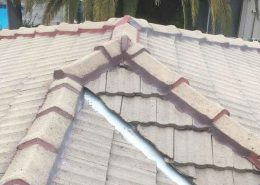 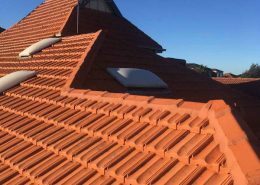 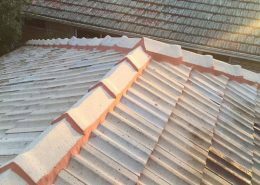 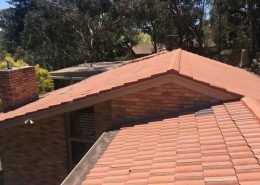 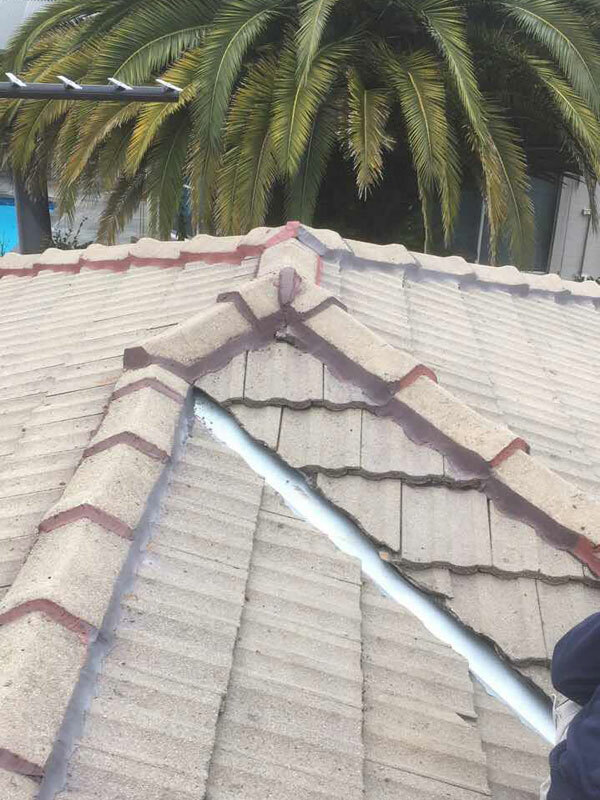 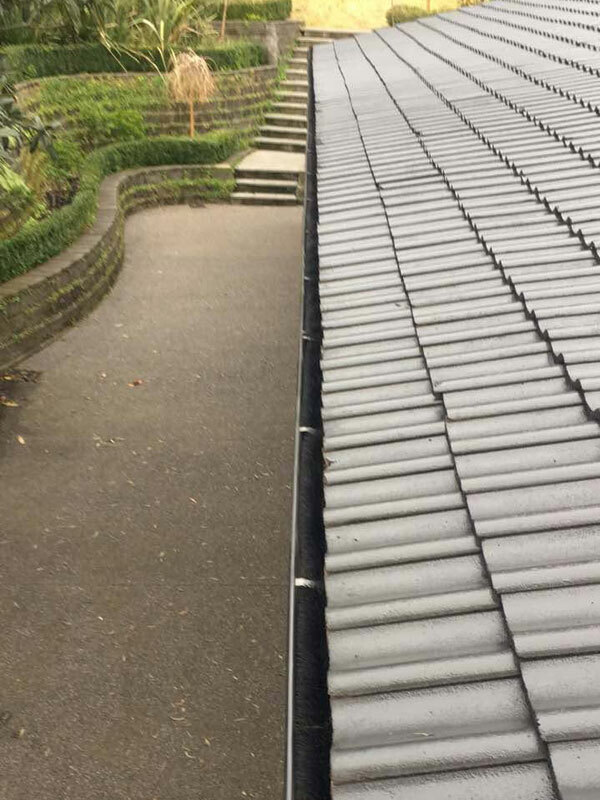 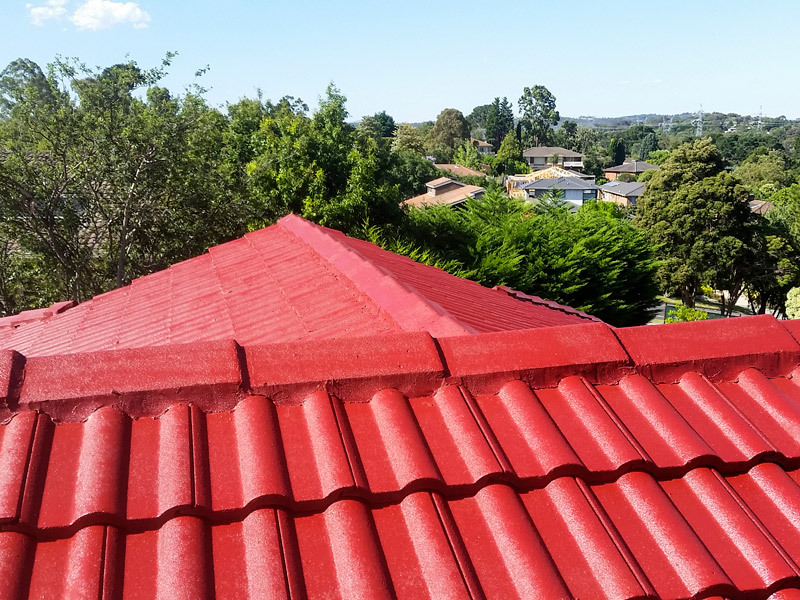 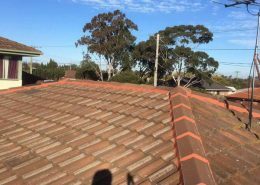 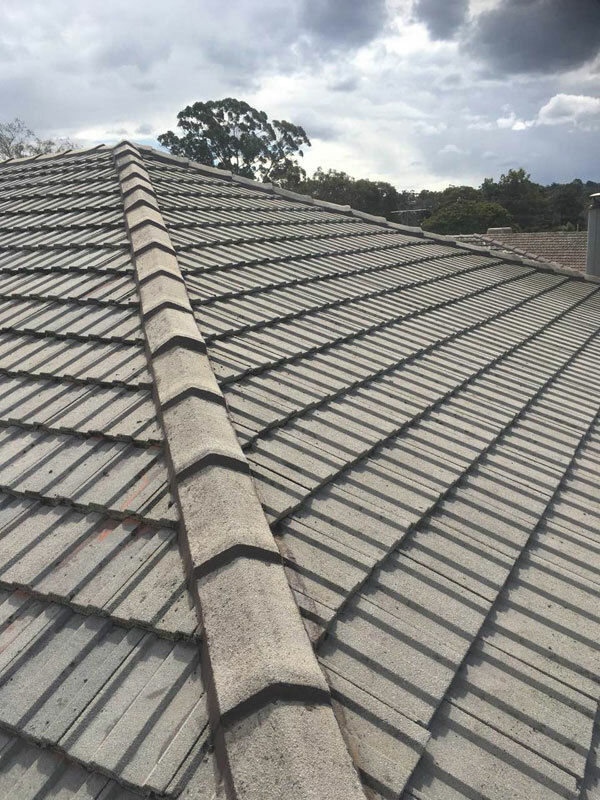 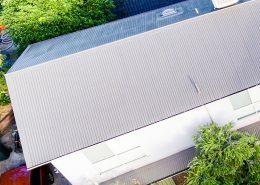 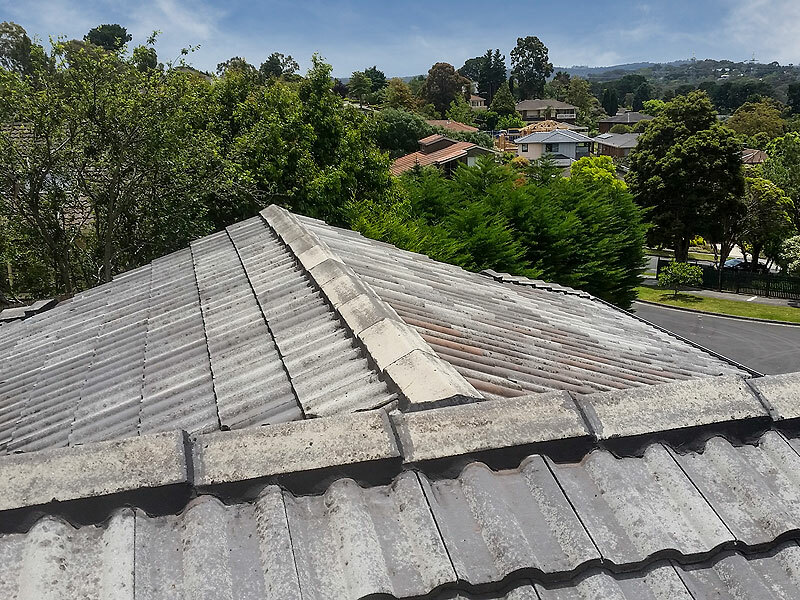 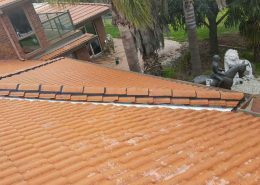 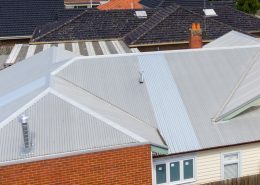 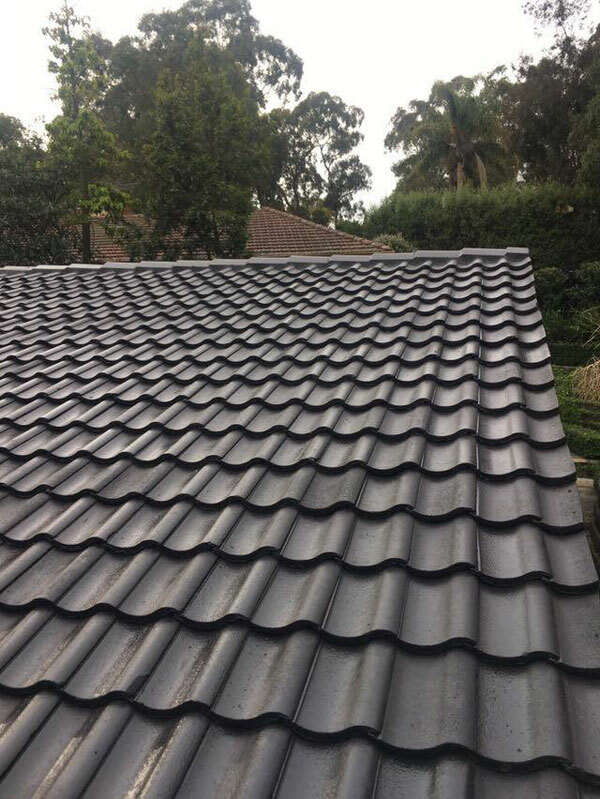 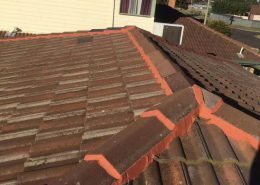 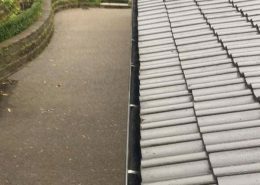 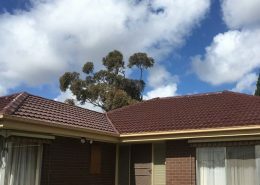 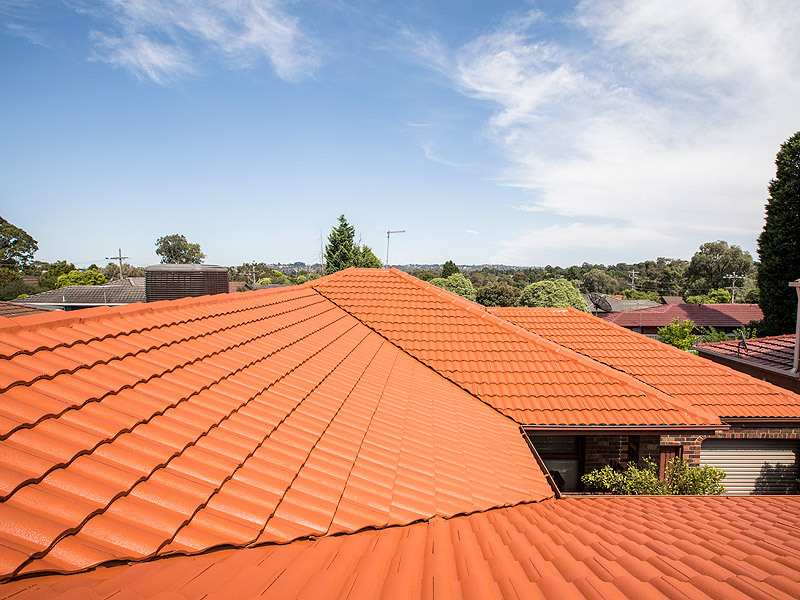 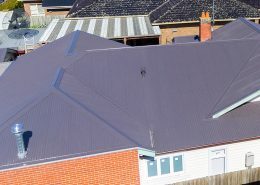 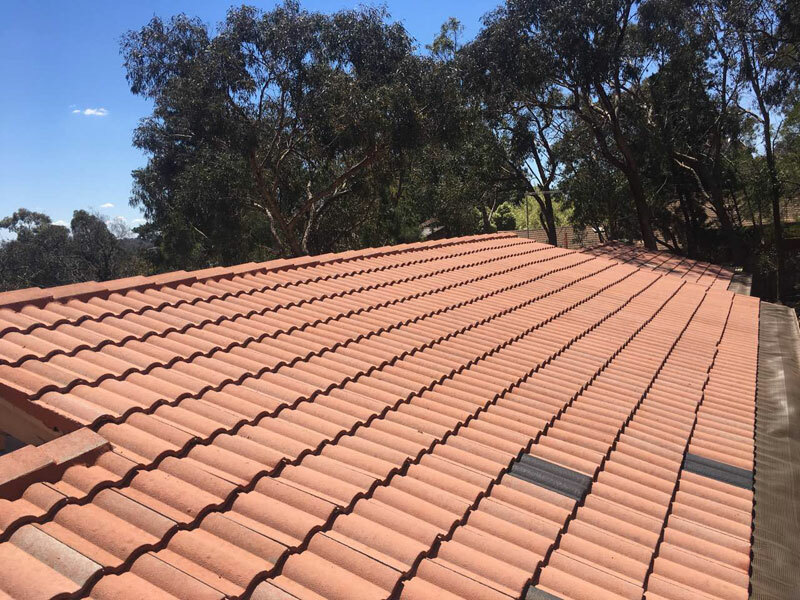 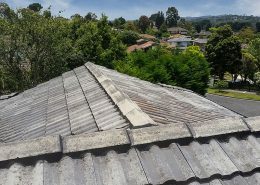 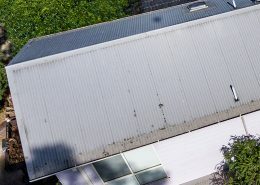 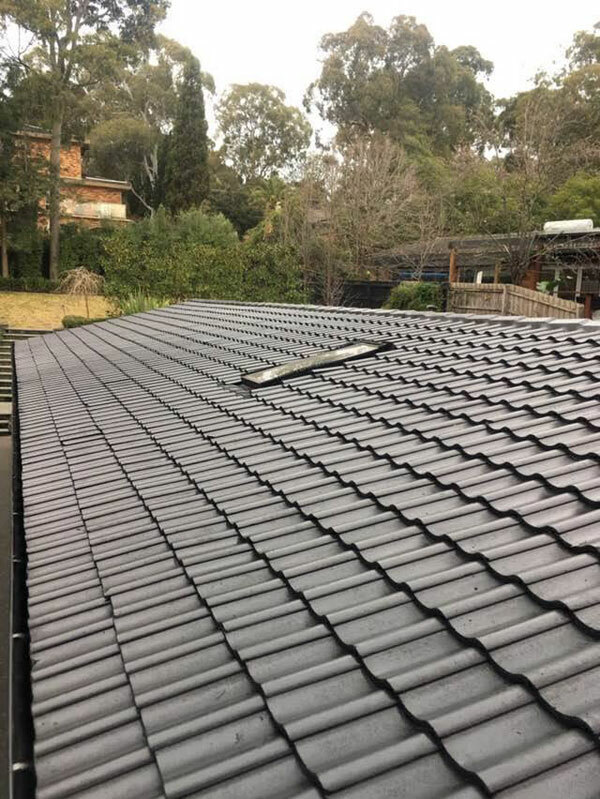 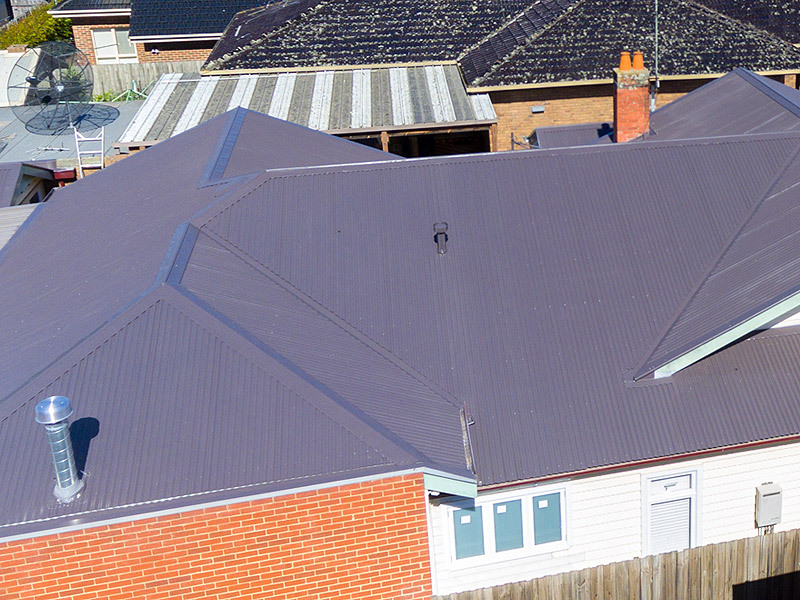 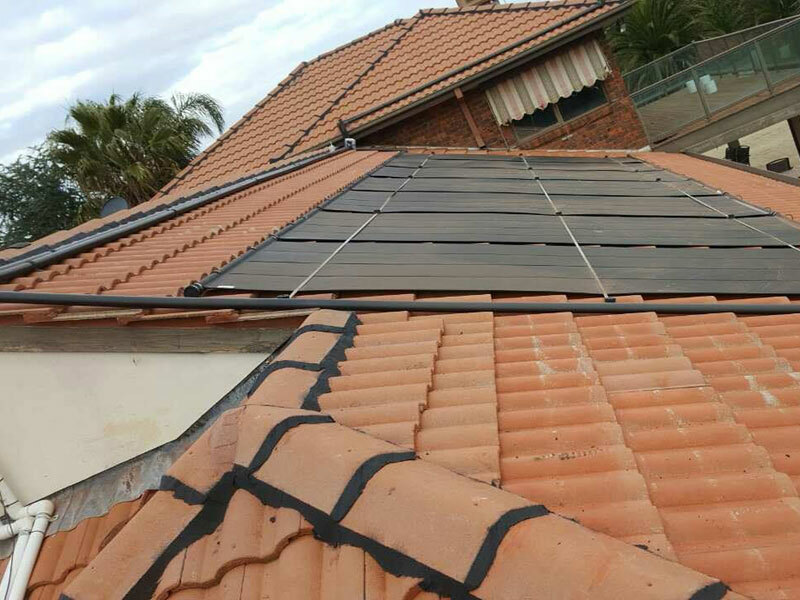 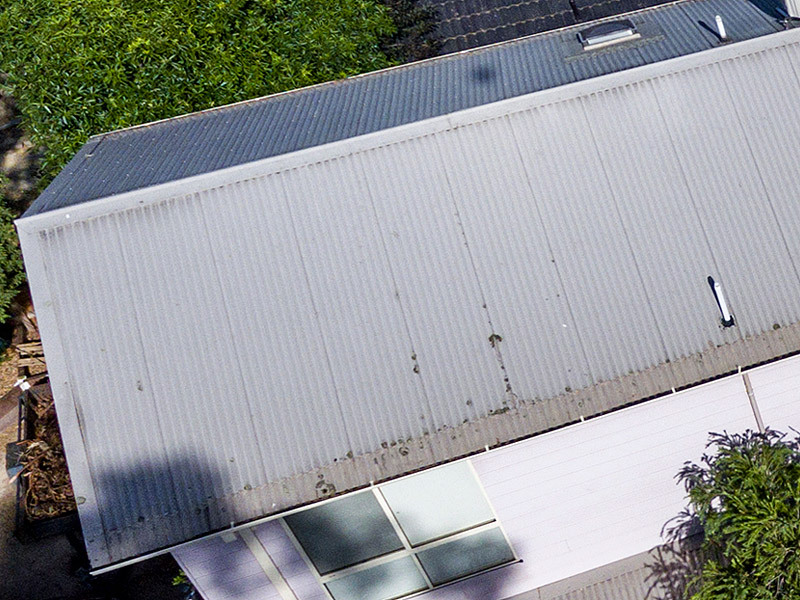 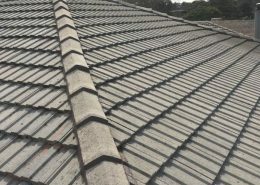 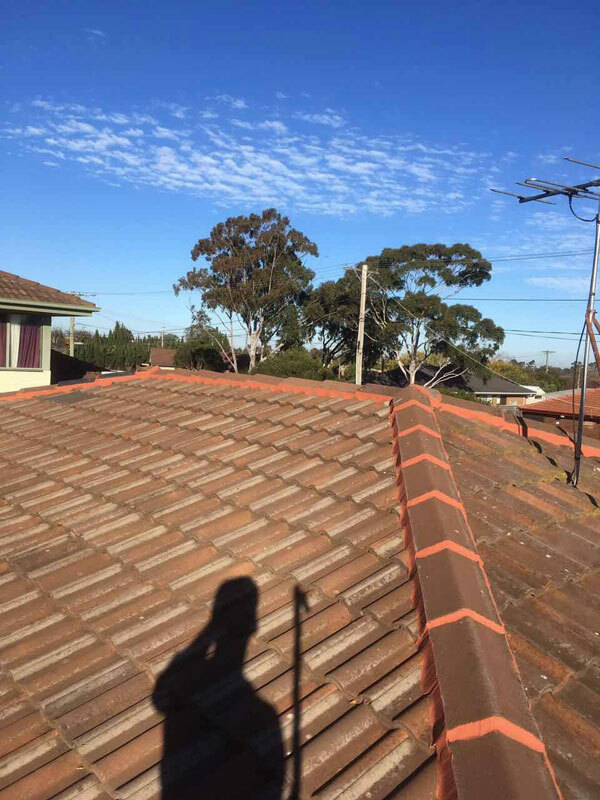 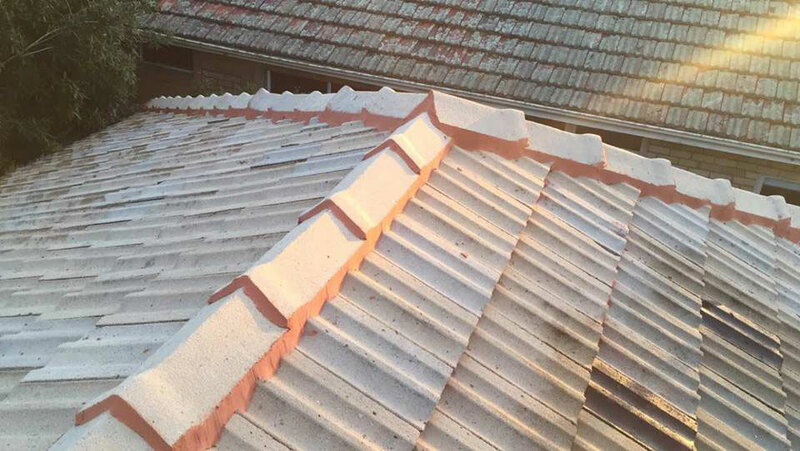 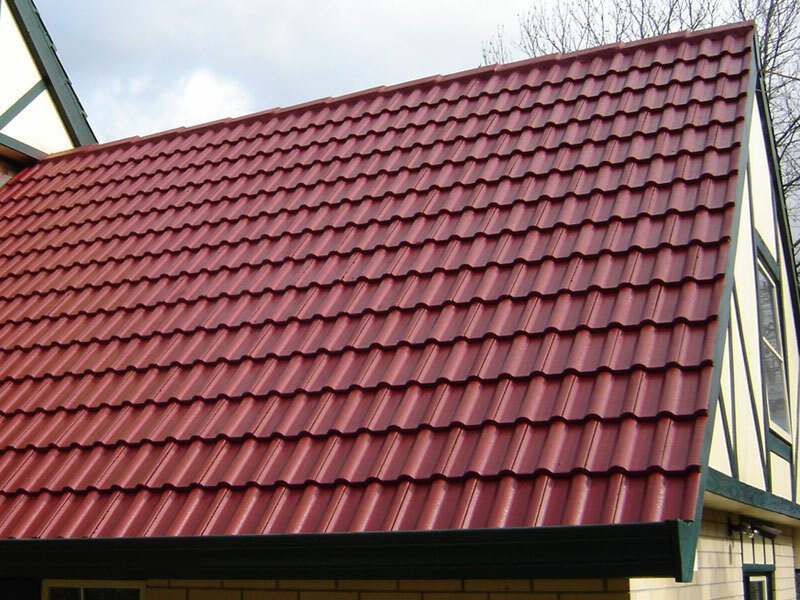 The types of roofs we restore include metal roofs like Colorbond and Zincalume, through to tile roofs like terracotta tiles and concrete tiles. 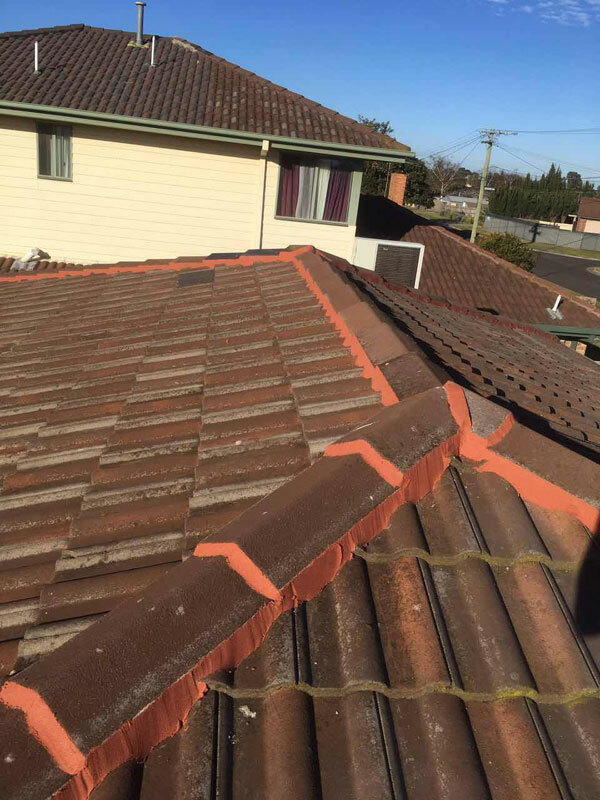 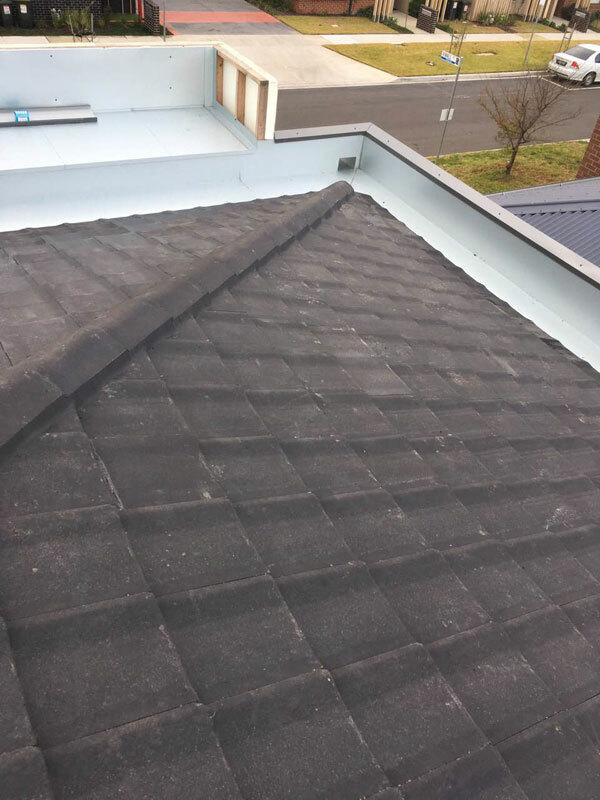 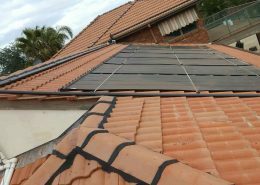 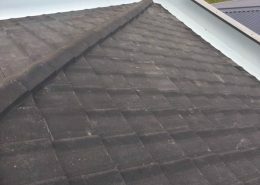 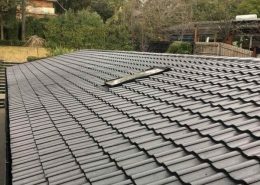 If you are looking for a roof restoration in Melbourne – whether it be in the Eastern Suburbs, Northern Suburbs, South Eastern Suburbs or Western Suburbs – then you have come to the right place and found the best roofers around. 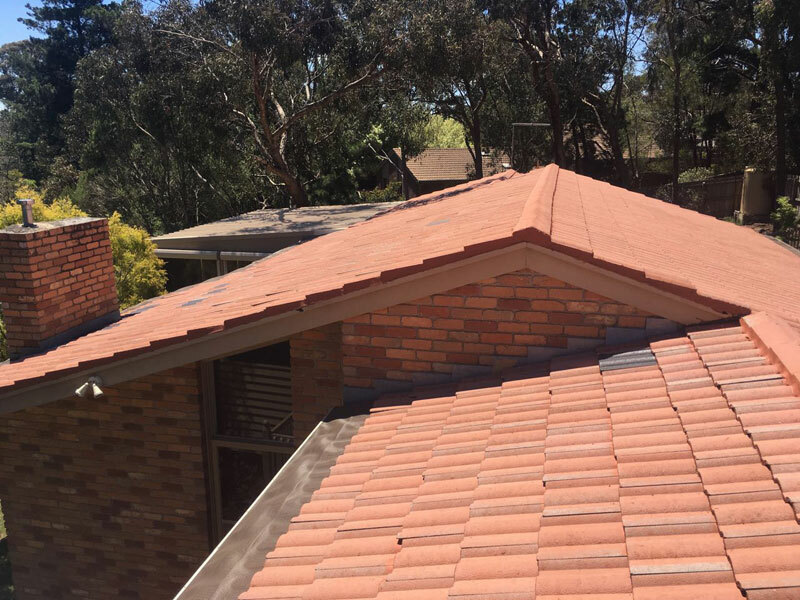 A high quality roof restoration is a fantastic way to reinvigorate and modernise the look of your home, while also serving as preventative maintenance to protect your home from the weather and water damage. 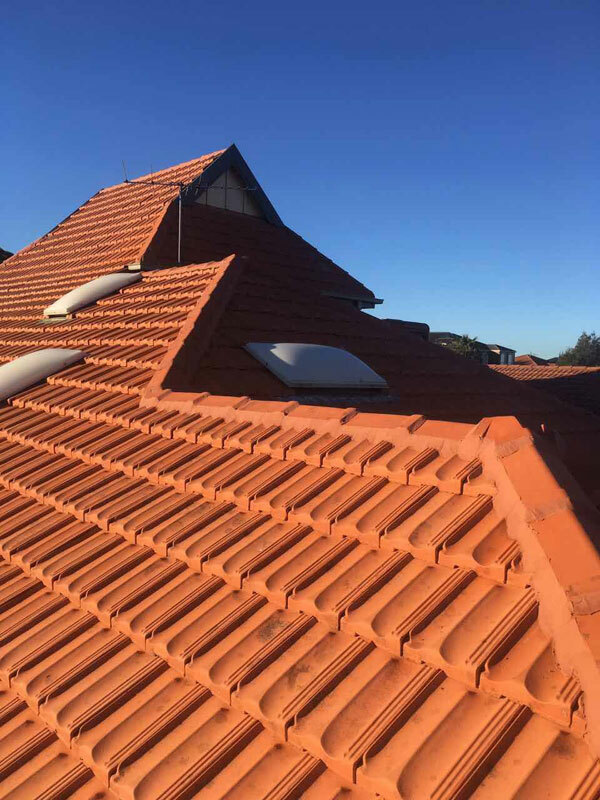 With a full roof restoration, we will replace all chipped and broken terracotta tiles, replace rusted and damaged valley irons and flashings, re-bed and point all cement work and pressure clean the roof surface. 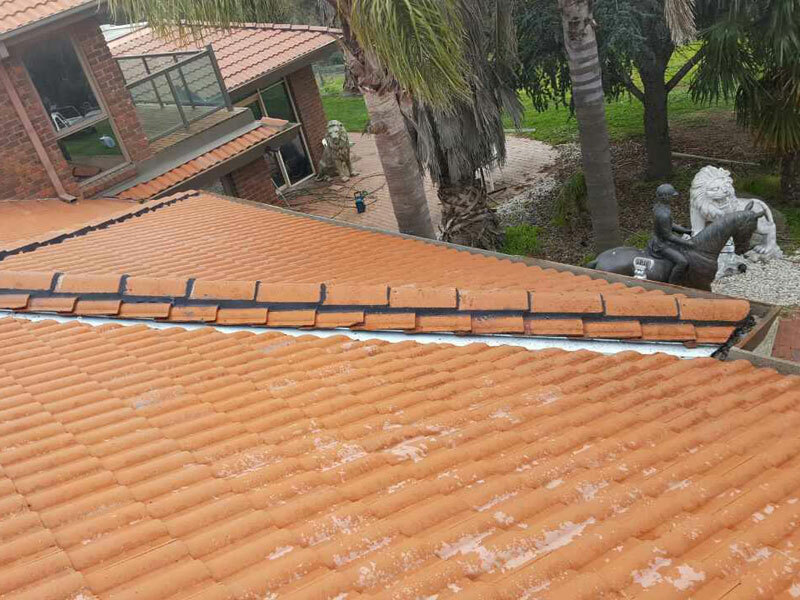 For concrete tile roofs, this is followed with application of our three coat membrane system. 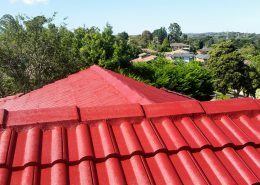 We use high quality acrylic primers, sealers and coloured top-coat to restore the look, and protect the roof surface. 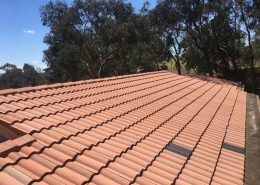 These coatings produce a water impervious, UV resistant membrane that protects the underlying tile against water absorption and the harsh Australian sun. 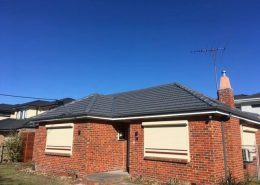 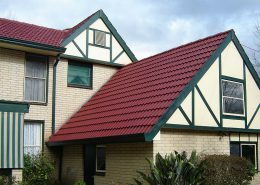 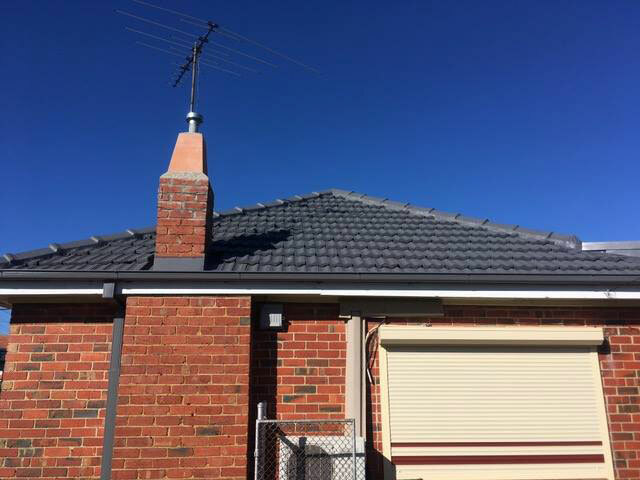 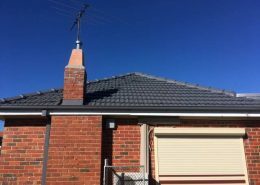 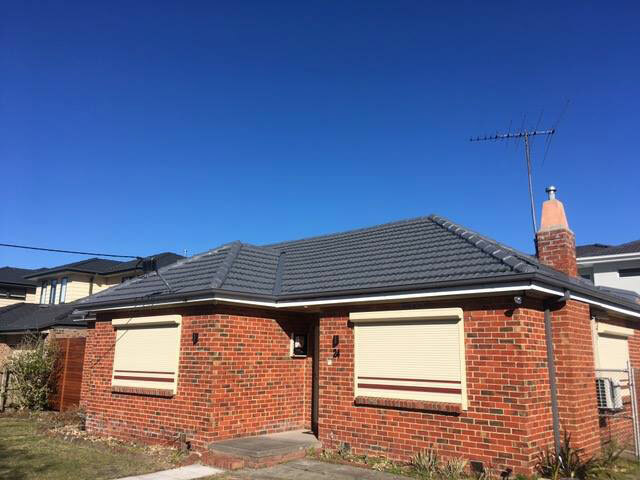 Additional features of our restorations are our Colorbond gable conversions and fascia covers, creating a high quality finished look around the entire edge of your roof. We frequently engage with savvy sellers and real estate agents who recognise the value our services can bring. 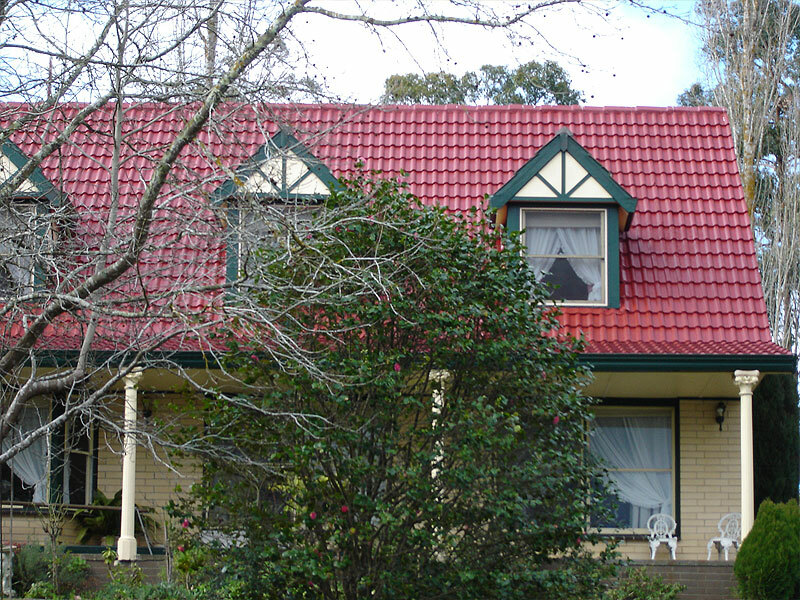 When it comes to selling your home, first impressions count. 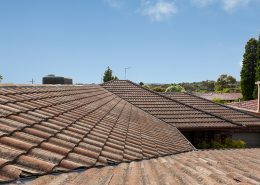 A poorly maintained, faded or aging roof can leave potential buyers feeling less than impressed. 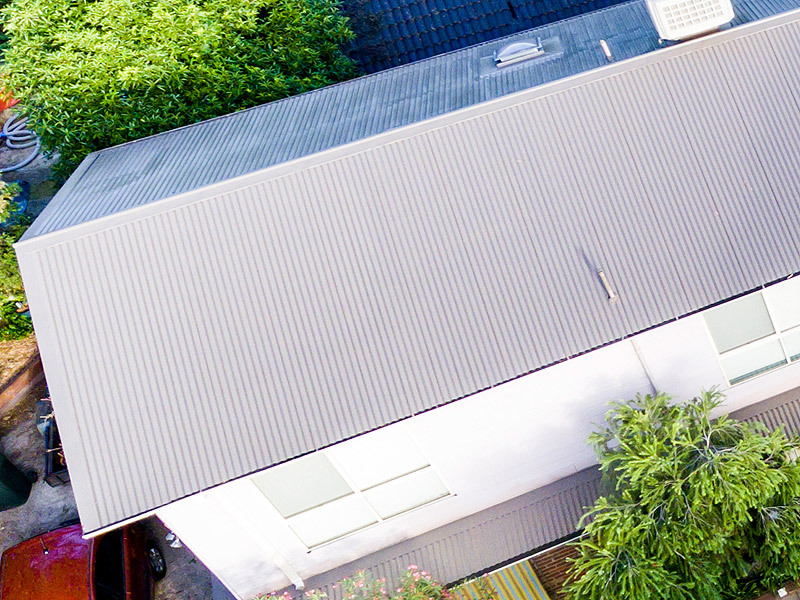 Here, a relatively modest investment can yield strong returns by increasing the attractiveness and resale value of your home. 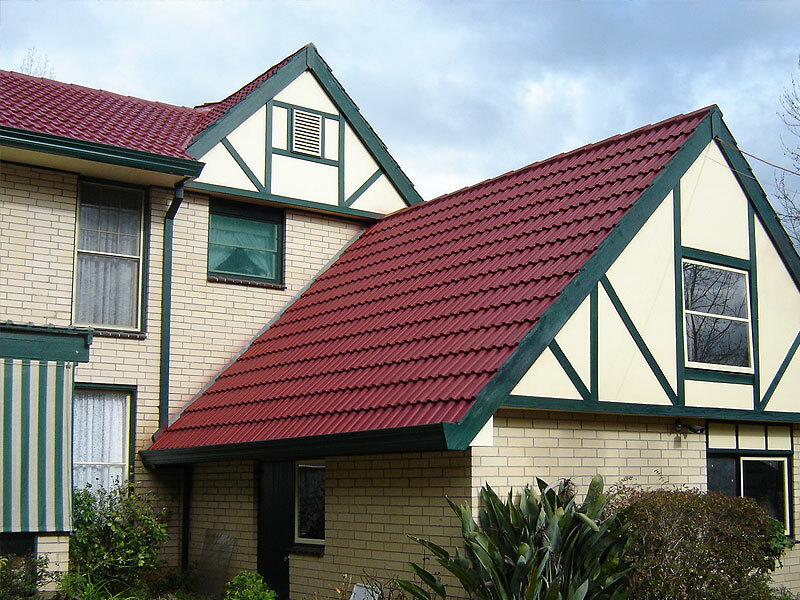 We take pride in our work, and we want you to take pride in your home. 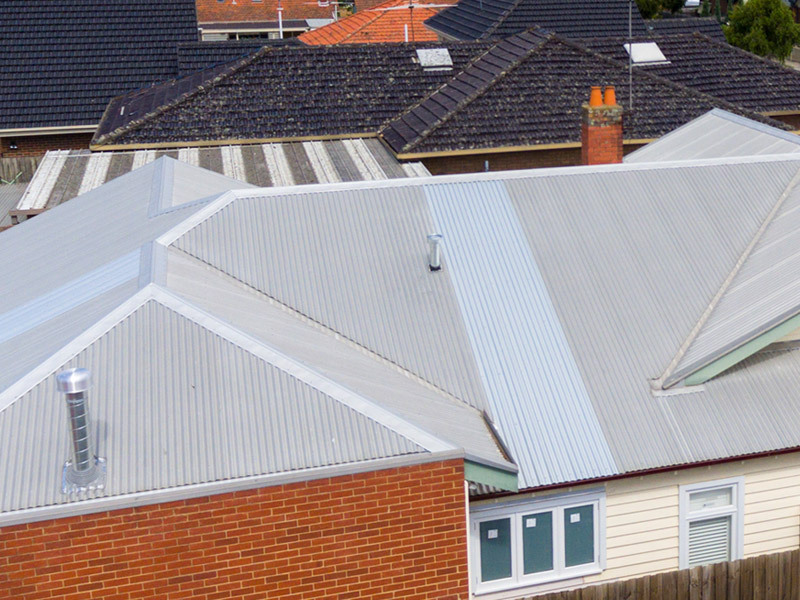 We love the response we get when our customers (and their neighbours!) 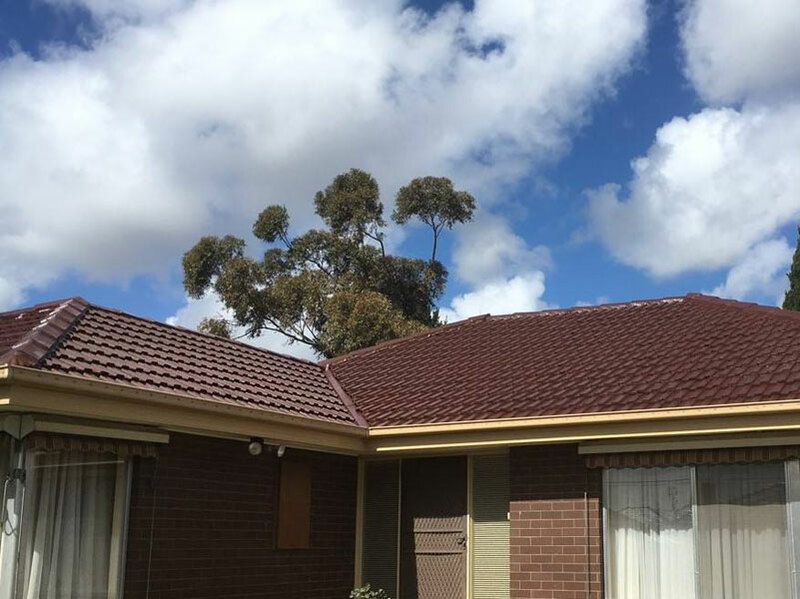 see how our work can transform the look of their roof and their home. 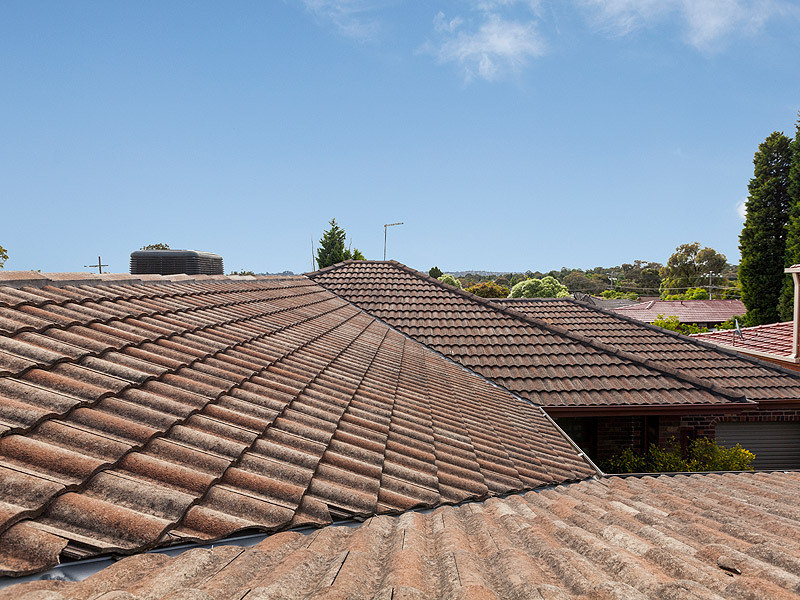 As with all our services, our roof restorations carry a 10-year workmanship guarantee. 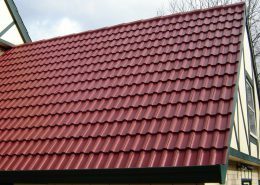 Get in touch to arrange a free, no obligation quote.